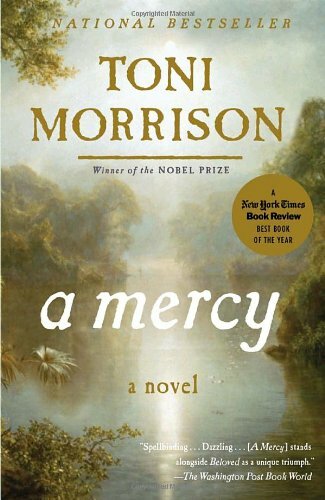 by Toni Morrison | Literature & Fiction | This book has not been rated. Left in the mammography department. Enjoy and pass it on!